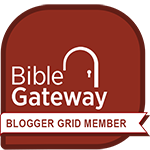 [INFOGRAPHIC] I love the Bible study tools from The Overview Bible Project! 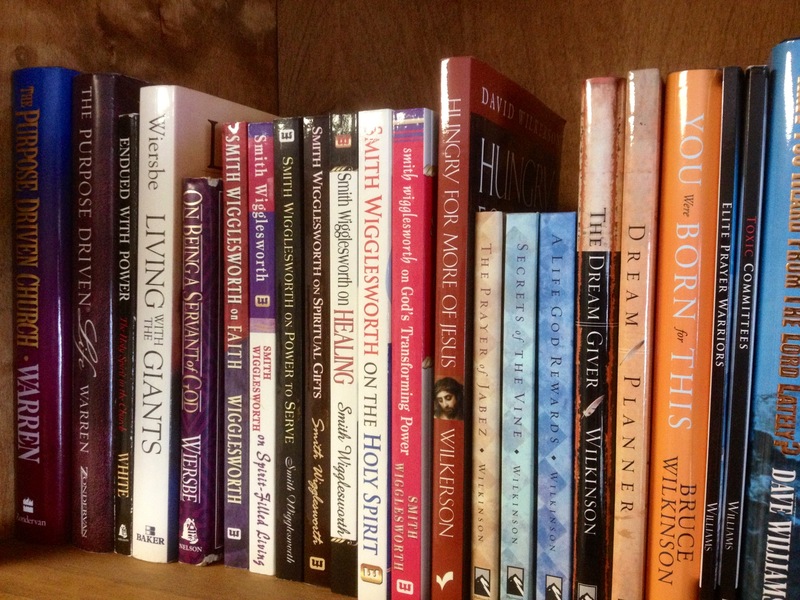 Check out this one on the main characters in Genesis. A great story about a marathon runner who intentionally loses the race. The co-founder of The Weather Channel blasts the “global warming” crowd. 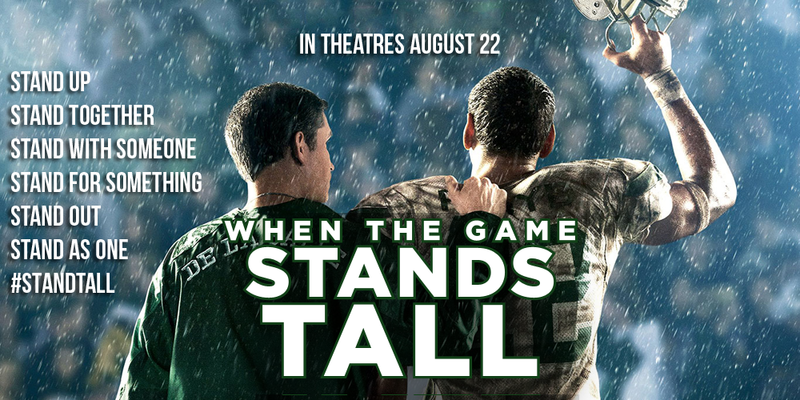 I had the privilege of seeing an advanced showing of When The Game Stands Tall which opens in theaters next weekend (August 22). When this movie was over, I was the one standing tall because it is such an inspirational story. The movie opens as the De La Salle High School football team is in the midst of a 151 game winning streak. Think about that: in 12 years this high school football team hadn’t lost! How did they do it? Through the careful coaching of Bob Ladouceur and Terry Eidson, and through the dedication of players that bought into their principles. 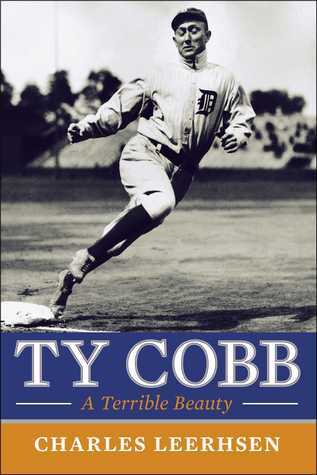 But the team lost track of who they were and how they had achieved such success. The unthinkable happens: De La Salle loses a game! How the coaches and players respond to this loss is the real heart of the story, and I’m so glad that it’s being told on the big screen. This movie is completely family-friendly, with no questionable content at all. Here’s the deal: If you want Hollywood to keep making movies like this, you MUST make plans to see it on opening weekend (August 22-24). The movie executives base their decisions on box office sales that first weekend, so it will largely determine whether they will make more pro-family movies like this one. Please go see this movie next weekend! These guys know how to play the game!